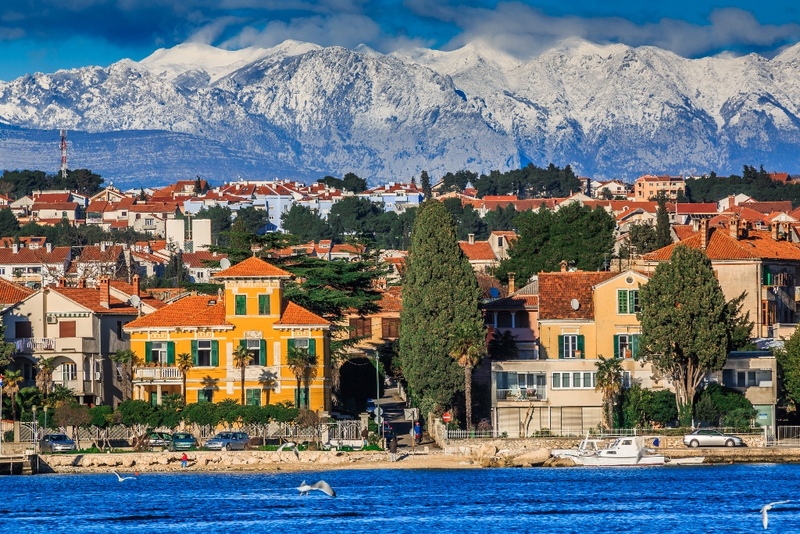 You probably dreamed about having your own space on the romantic Adriatic coast. 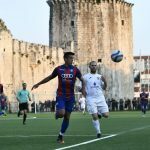 Thanks to website Plavi Kvadrat (the link leads to a Croatian website), that dream can become a reality. 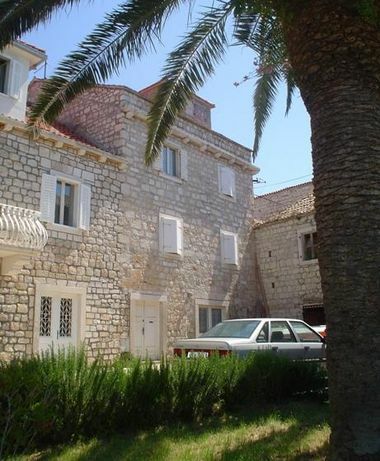 Here are five Croatian Houses available for sale, all under “Last Minute” label. 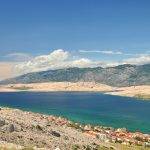 This might be your best chance of becoming a resident of Croatia’s coastal regions. 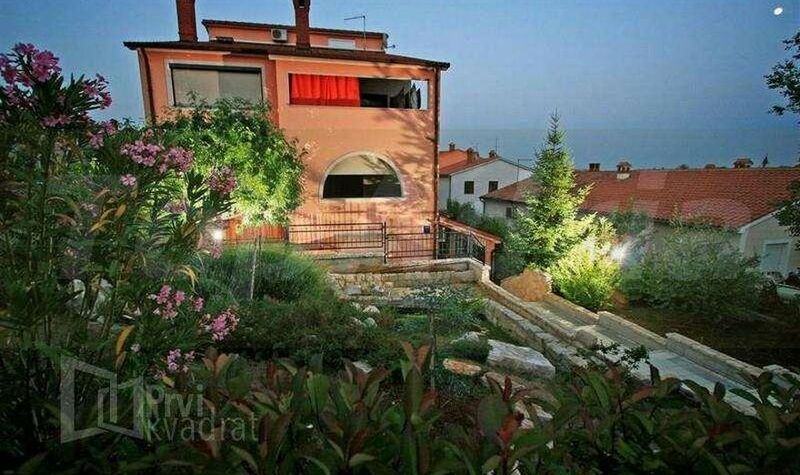 This house, located in the vicinity of Istrian town of Porec, is available for 2,2 million Euros. 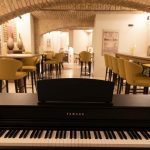 It features 220 square meters in size, meaning that an average price of a single one is 10 000 Euros. Of course, that is a lot of money, but modern design and wonderful surroundings support the numbers. 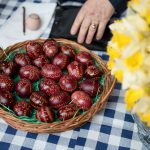 This red beauty can be found in the City of Pula, known for its ancient Roman Amphitheater. The residence has three floors, and is situated in a good neighborhood. Numbering eleven rooms and six bathroom facilities, the house can be bought for 480 000 Euros. An authentic Croatian residence built from stone, this villa can be found on the Island of Sutivan. With four floors and an equal number of bathrooms, the estate also has twelve rooms. Surrounded by the settlement’s historical core, the building can be acquired for 700 000 Euros. Hidden by bushes of herbs and decorative plants, this estate resides on the Island of Zlarin. 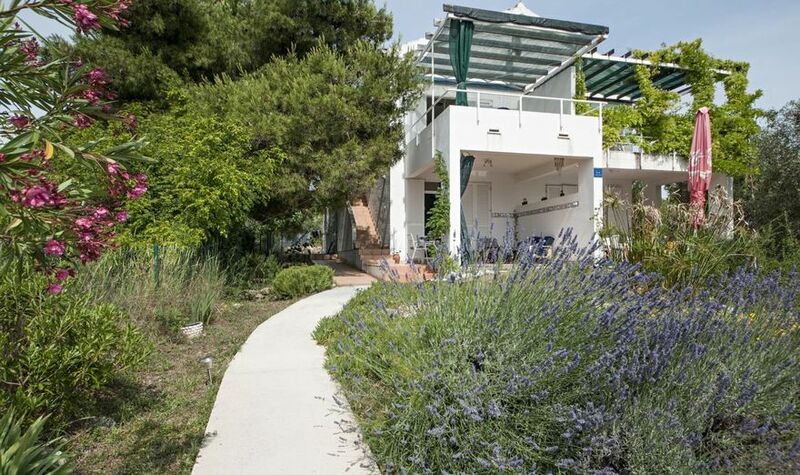 In the immediate vicinity of local beaches, this house can be bought for 550 000 Euros. In addition to its large interior size, the building is surrounded with over 800 square meters of impressive private property. 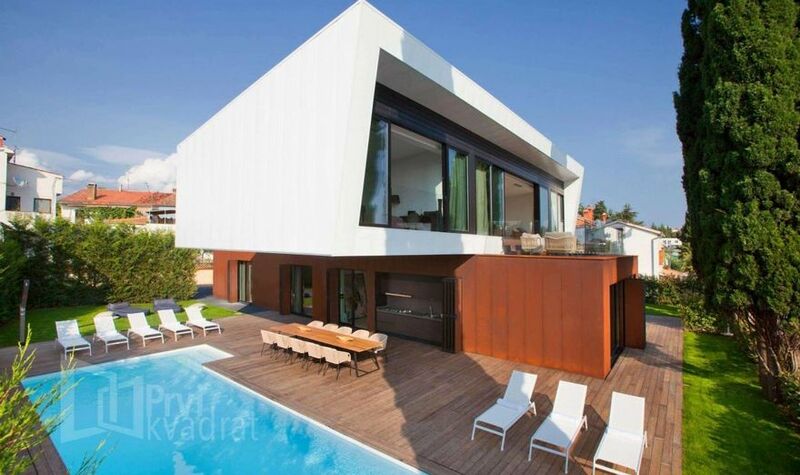 This modern residence can be found on the Island of Krk. 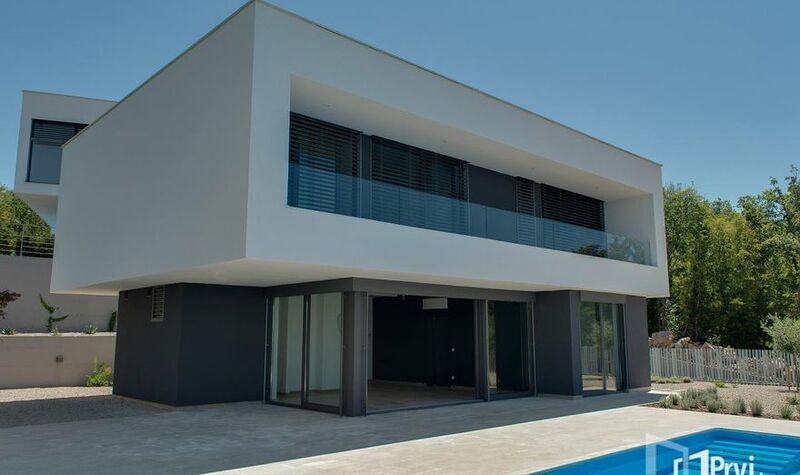 Coming with private parking space and superb energy management, the villa can be bought for ‘merely’ 585 000 Euros. The price is relatively low as the estate is being sold without any furniture. Which one of these Croatian Houses would you like to own? Share your thoughts in our comments section below.